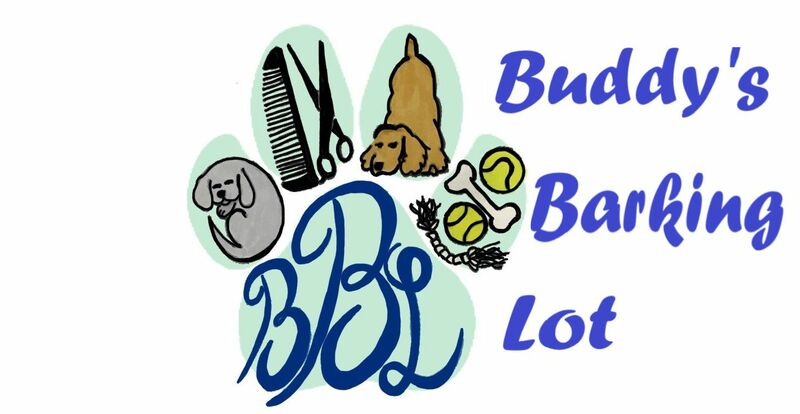 Buddy's has been in the business of dog care for over 13 years. Our new facility affords us the space to expand, offering crate free daycare, boarding, and one-on-one grooming. There are over four decades of dog care experience between Buddy's three owners. We employ a very knowledgeable and passionate staff, so you can be sure your dogs are loved and cared for here, the same as they are at home! A day at Buddy’s is a day full of fun! Our facility is completely cage and kennel free so your dogs are free to play and socialize in one big, happy pack! 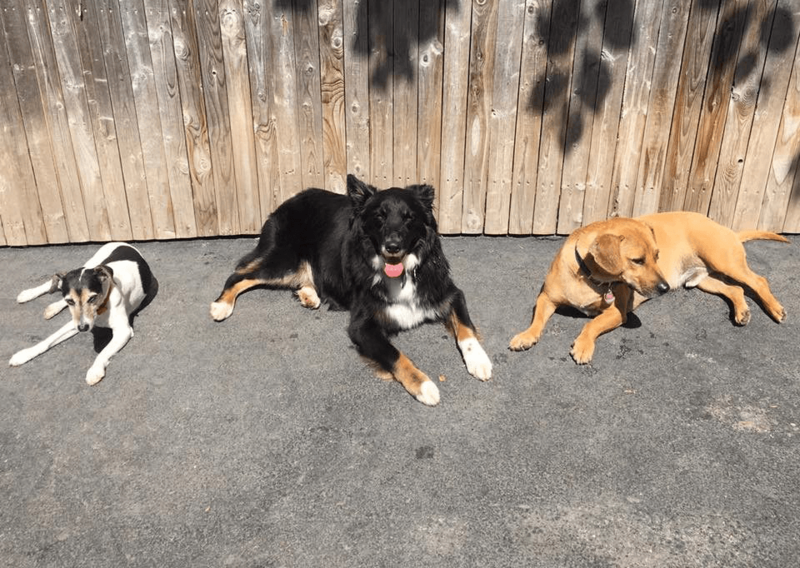 All dogs are “interviewed” prior to attending daycare to ensure that everyone gets along and our staff spends the day encouraging good habits and social skills. Your dog will come home tired and happy! Just like daycare, boarding at Buddy’s is completely cage free. With a variety of couches and beds to choose from and a staff member to snuggle with, your pup will be as comfortable as they are in your own home! of daycare (depending on your dog’s comfort level) before staying overnight. All dogs must be spayed/neutered by six months of age. Looking to make your interview as smooth as possible? Fill out our registration form before you arrive! Click Below!